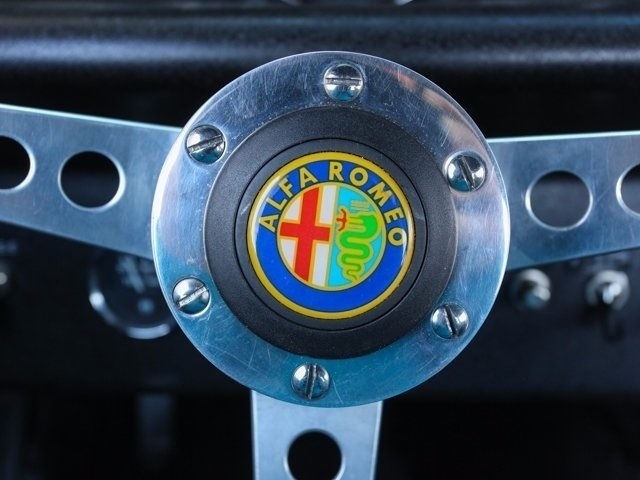 The Alfa Romeo TZ1 has fascinated many of us for decades, primarily for it's beautiful lines but also for it's very successful racing record. 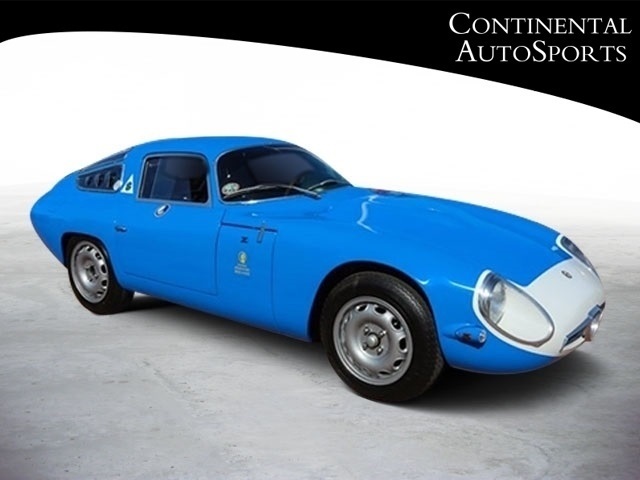 Having admired this car for so long the builder Ermanis decided to make an affordable replica so others can enjoy this great car. 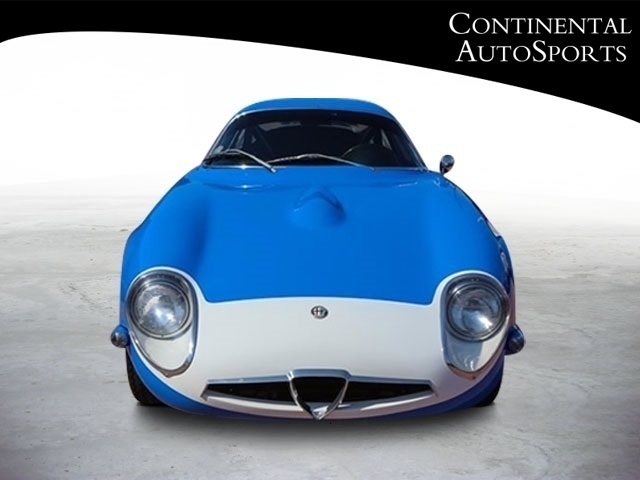 The chassis, which is based on original factory drawings, albeit with some changes, is made of approximately 160 pieces of round tube 1020 steel. Each tube has fish "mouthed-cut” out to fit over another tube fitted & finished by hand with a die grinder and welded into place on a dedicated jig. 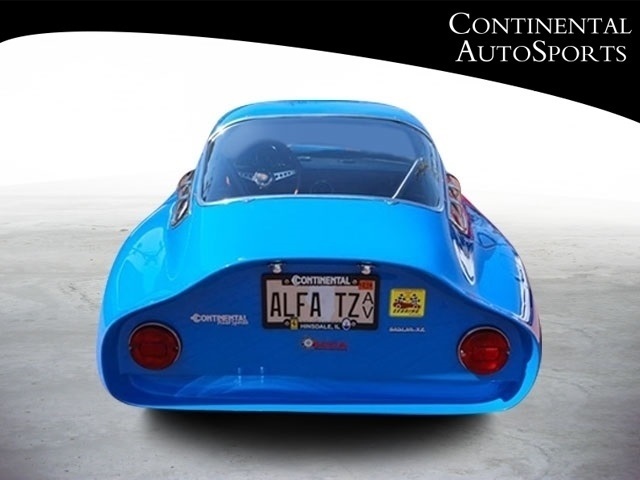 Suspension in the front is by Alfa torsion bars, permitting the use of Alfa brake rotors and torsion bars using the Alfetta/Milano spindles and upper and lower control arms as well as original shock absorbers, bushings, etc. At the rear, a Spider/GTV differential is mounted with standard trailing arms, a lightweight anti-torsion rod and a sliding block similar to a GTA-for lateral location. 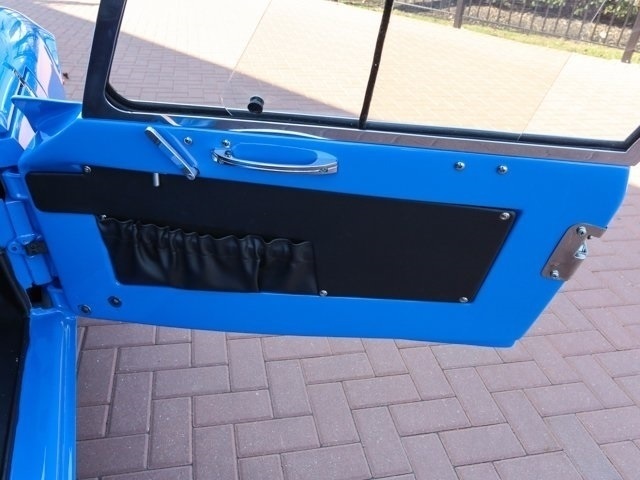 The sliding block greatly lowers the roll center of the car giving improved handling. 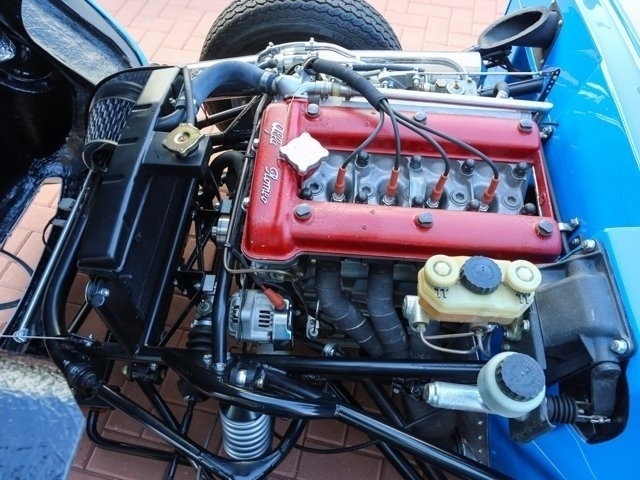 The engine can be any 1388 or 2000 Alfa. We have used the 2000 engine which fits very nicely. 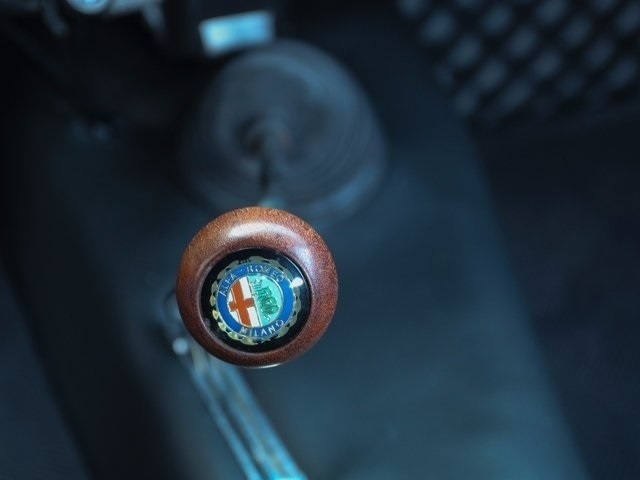 The Alfa transmission with a slightly bent shift lever is used with a shortened Alfa driveshaft. 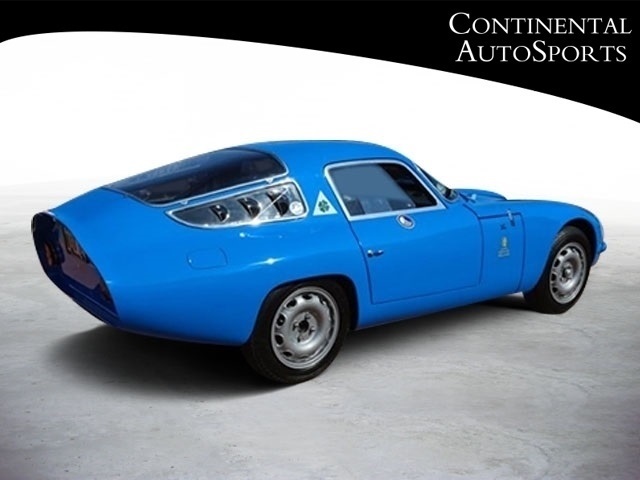 After a 2 year search for the best components for this car we chose an Alfa Spider motor, transmission, and rear axle. The front suspension has been relocated with coil over shocks for simplification and ride quality. The carburetor "air box" is an original work of art. All of the instruments are in working order and taken from the Spider. 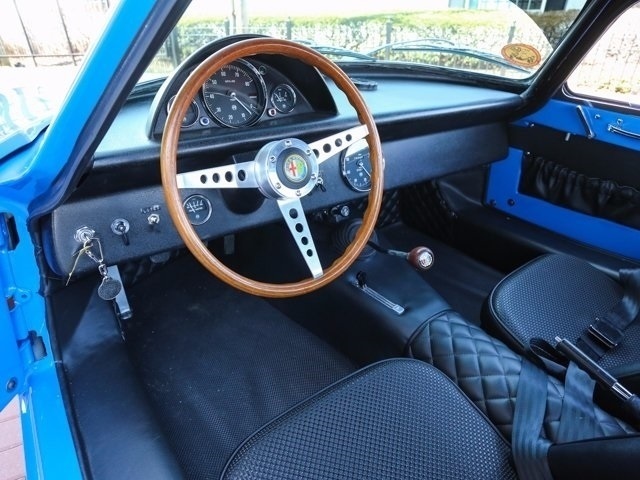 The seats are Zagato style, fully and professionally trimmed inside the cockpit. The Body has been trimmed out beautifully with polished aluminum window retainers just like the original cars. 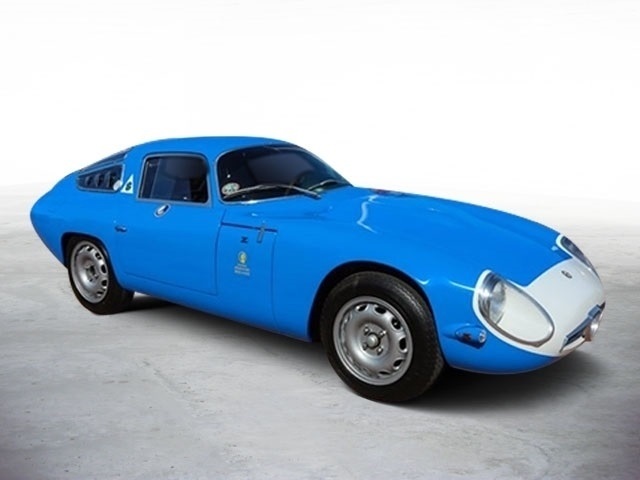 Door latches and bonnet latches are like a TZ1 as well as the TZ1 logo on the rear license panel (hand-made). All lights are original TZ1. 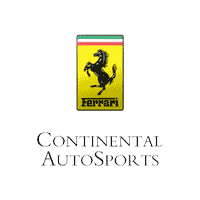 The wheels are correct for the car with new Pirelli tires. Paint on the car is show quality and the same color has my original TZ1 racecar number 30, which ran at Coronado and Laguna Seca. The car is completely finished with no work to do. 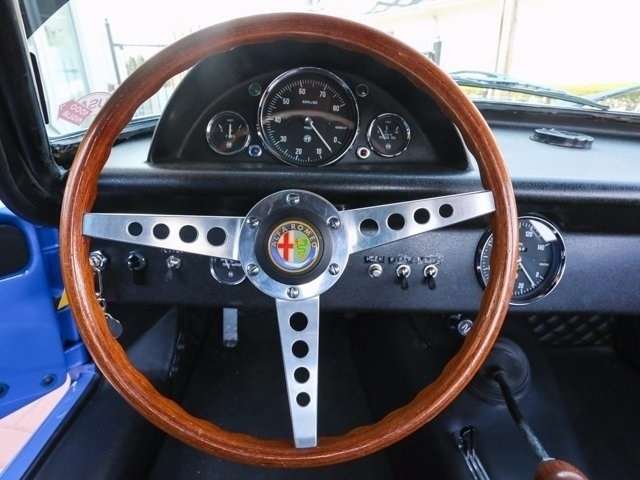 It’s been driven on rallies such as the California Mille or Copperstate. 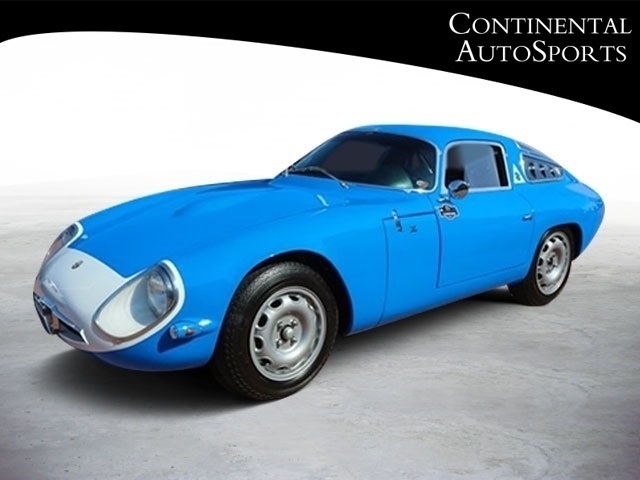 There is over $250,000 invested into the car in labor and parts, and is being sold for $165,000. Feel free to contact any of the listed points of contact for any further questions regarding the car. 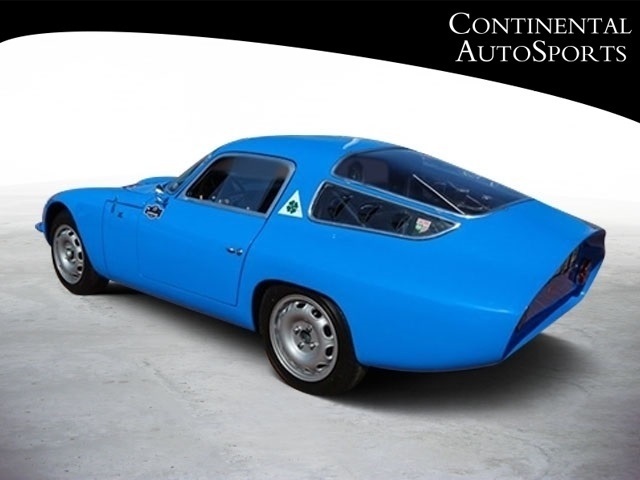 This is a replica of a 1965 Alfa Romeo TZ1(Turbolare Zagato Series 1). 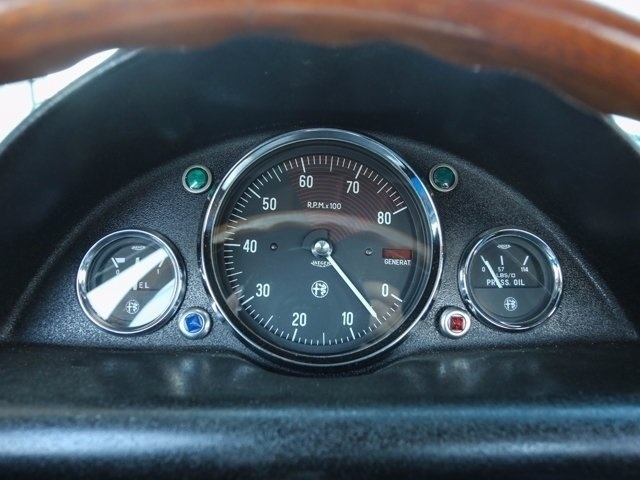 The donor car was a 1978 Alfa Romeo Spider. The major components of this car all came from this Spider. The body for the car was made from a mold taken from an original TZ1 so it is amazingly accurate. 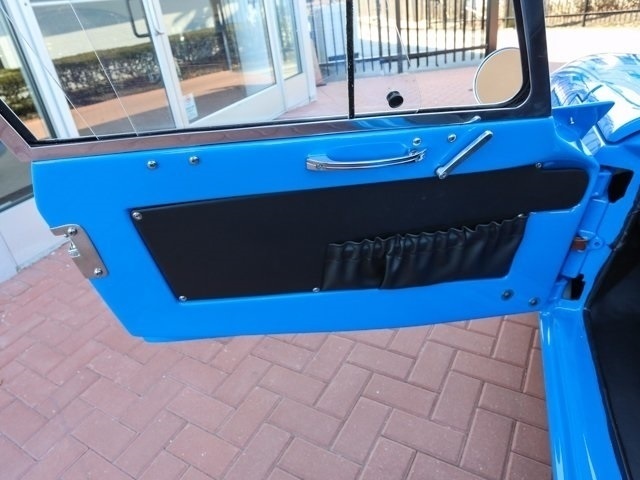 The windows, latches and aluminum trim were all fabricated as close approximations to the original. 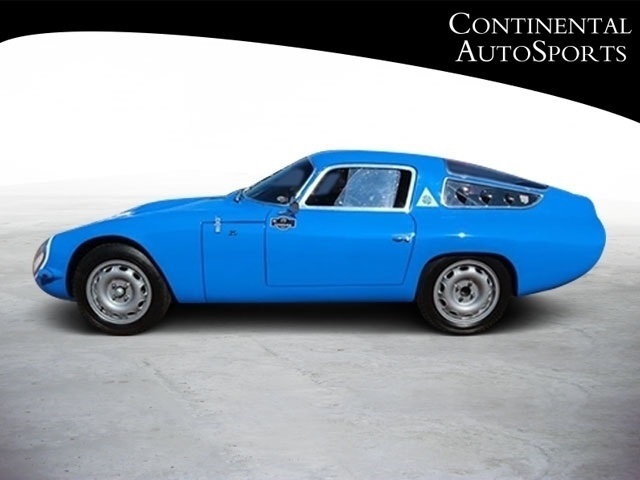 The tubular frame is constructed in a similar fashion to the original but designed to work with the live axle from the 78 Spider. The chassis also features rack and pinion steering. The brakes are 4 wheel disks from the 78 Spider. 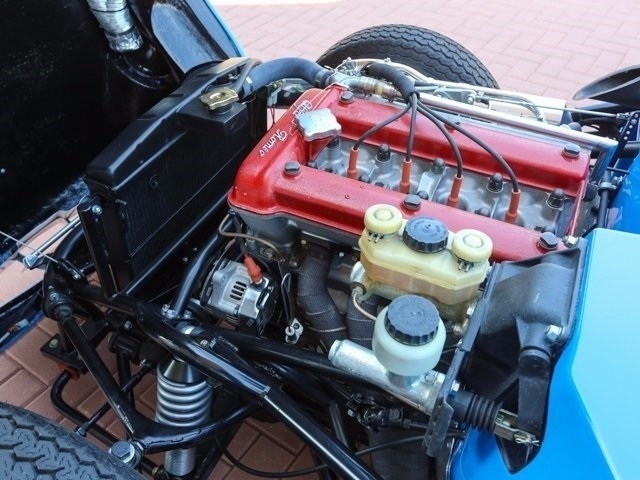 The engine is the original specification from the Spider and it has been correctly converted to twin 40 DCOE Webers with the correct European intake manifold. 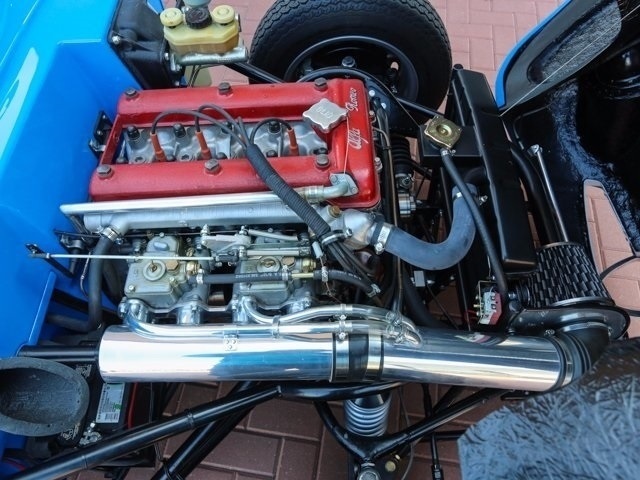 The headers and exhaust were custom made to fit the car. 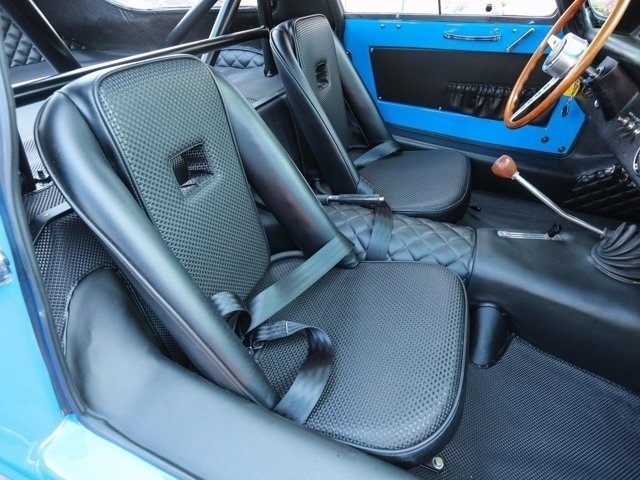 The interior features Zagato replica seats and rubber mating. The Gauges from the Spider are quite similar to the original TZ1 items so they look very authentic. The car was completed last spring so all the cosmetics and mechanical components are excellent condition. 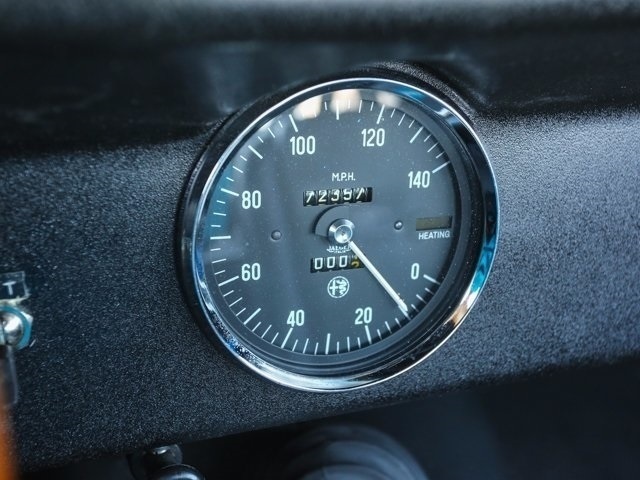 The car drives very well in all respects, everything works and all controls are tight and smooth. 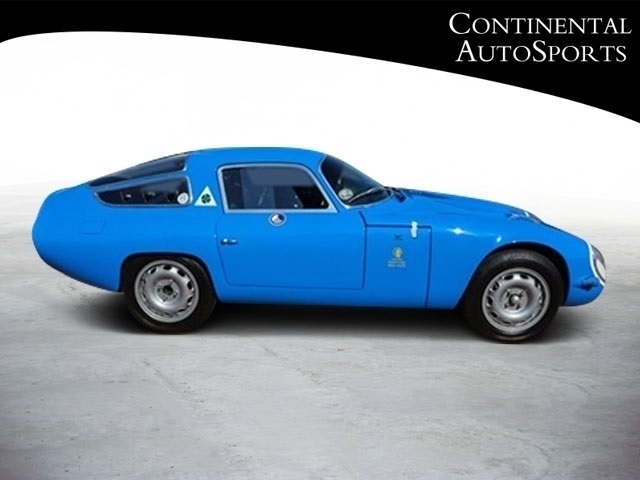 A beautiful, unusual, exotic that is virtually all Alfa!